If you are one of the more than 842,000 Pepco customers in the Washington, D.C., Montgomery or Prince George’s counties in Maryland you may be in a for a rate hike. And if you are a Dominion Energy user you likely saw one this fall. Pepco has recently filed for a rate increase that could add about $3.51 per month to your bill. Customers at Dominion Energy Virginia may have seen about $5 more added to their bill in fall 2018. With energy rates increasing now is the best time to make sure you aren’t throwing money out the window by having inefficient, leaky windows. Here’s how replacement windows and other home improvements can help keep your energy bill down. One of the biggest culprits of energy loss is right out your old, inefficient windows. Drafty windows aren’t just uncomfortable, they are leaking out your hard-earned dollars. According to Energy Star, installing ENERGY STAR qualified windows saves you about $424 a year in the Mid-Atlantic when replacing single-pane windows. And energy efficient windows add to the resale value of your home, according to real estate experts at Zillow. Thompson Creek window experts can take care of your old windows replacing them with new efficient ones now without waiting until the summer. You can start saving money right away with replacement windows. You wouldn’t leave your door open in the winter, but that’s exactly the result of leaky exterior doors. Exterior doors that stick or have gaps in the frame are wasting your money. Try replacing the caulking, check the hinges and strike plate. It may be time to replace your front door if it is damaged. Before the start of a new heating or cooling season, have your home’s systems checked by a professional. That can help the system operate more efficiently and detect any issues before they become big problems. Make sure to replace air filters and dust or vacuum radiators to keep them clear of dust and grime that can impact their ability to work efficiently. While a crackling fire might look cozy, it could be actually sucking the heat from your home. Make sure your fireplace is inspected and cleaned by a professional. It’s got to be airtight to do more than set the mood. Set your thermostat to 68 degrees during the day in the winter. You can save 3 percent on your heating costs for every degree you reduce the temperature below 70 degrees, according to Pepco. When it comes to your water heater Pepco recommends 130 degrees as the correct setting. 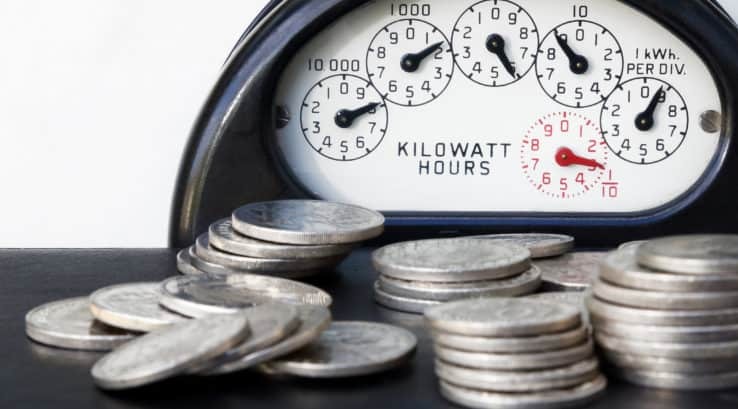 Do you know what your energy rates are? 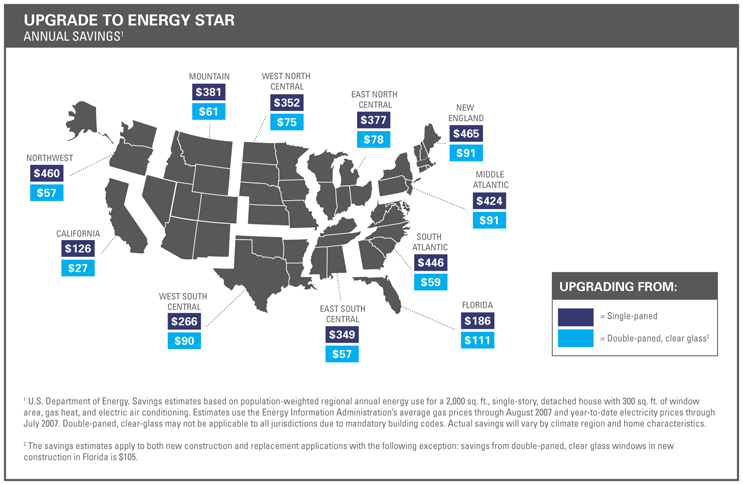 Here’s a link to some of the Mid-Atlantic energy costs. At Thompson Creek Window Company our windows are built specifically for the Mid-Atlantic climate so you know you are getting the most efficient version of window for your home. And they exceed the 2018 Energy Star criterial designed to increase your comfort while keeping your energy costs down. So take care of that leaky door, do your dusting due diligence, but let our Thompson Creek window experts design, build and install your replacement windows. Invest in energy efficient windows today and tell those high energy bills to take a hike!